You definitely shouldn’t come to Park City. Our little Wasatch community is very boring, and nothing interesting or cool ever happens here. We certainly don’t have some of the finest snow on the planet, which would make Park City a world-class skiing and snowboarding destination that could conceivably play host to Winter Olympic Games. There is hardly anywhere interesting to stay and very little in the way of eateries—just a couple hundred hotels and restaurants to choose from. In fact, to help you avoid this absolutely dull alpine destination, look over this list of the top 10 reasons to not visit Park City. Photo courtesy of Trevor Hooper. 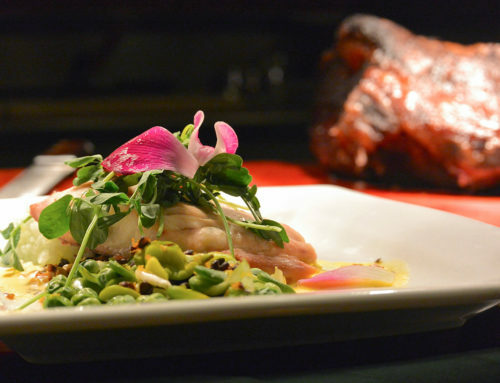 There are so many restaurants in Park City. There are 72 restaurants in the Park City Area Restaurant Association alone, and they don’t even represent every eatery in town. Everything from succulent jewels of fresh sashimi to some damn fine pizza-by-the-slice has a home in Park City. Making a choice can be very overwhelming for the indecisive. Do I want a burger and bourbon, or a burrito? Heaven help you if you settle on a sandwich, as Back Door Deli has 50 of those to choose from. Local favorite taco shop El Chubasco offers just shy of 20 salsas every day at their salsa bar, an embarrassment of choices for even the simple task of adorning your carne asada. Moose don’t have a concept of right of way. Park City is a part of the landscape. Roads and highways wend their way around well-worn travel paths, carved into the hills and slopes that gently cradle the little town. This isn’t a place for the native of the concrete jungle. 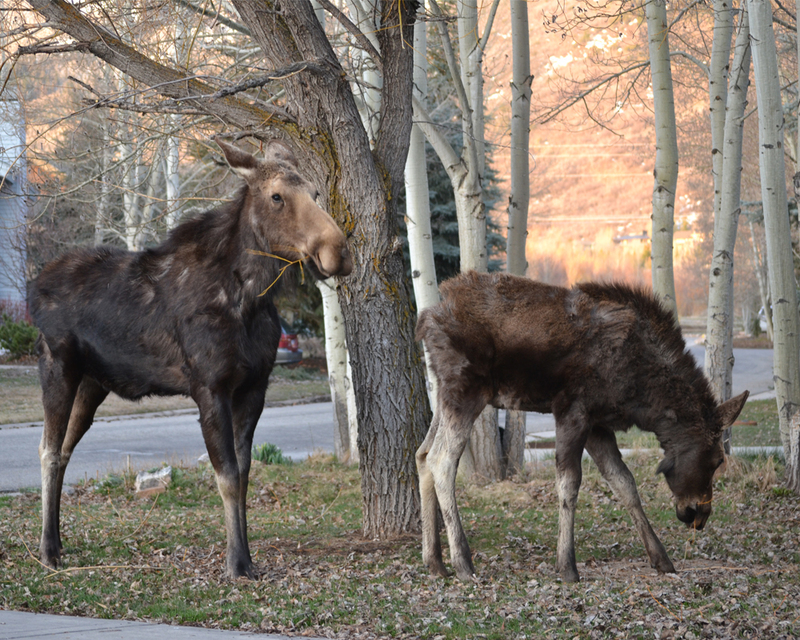 You’re never more than a few yards from a quiet patch of nature in Park City. You may be forced to yield for a moose, or have deer in your back yard, and the streets tend to be anything but a straight grid. Look elsewhere if fresh air and refreshing breezes aren’t your cup of tea and you can’t bear the idea of leaving a paved surface. 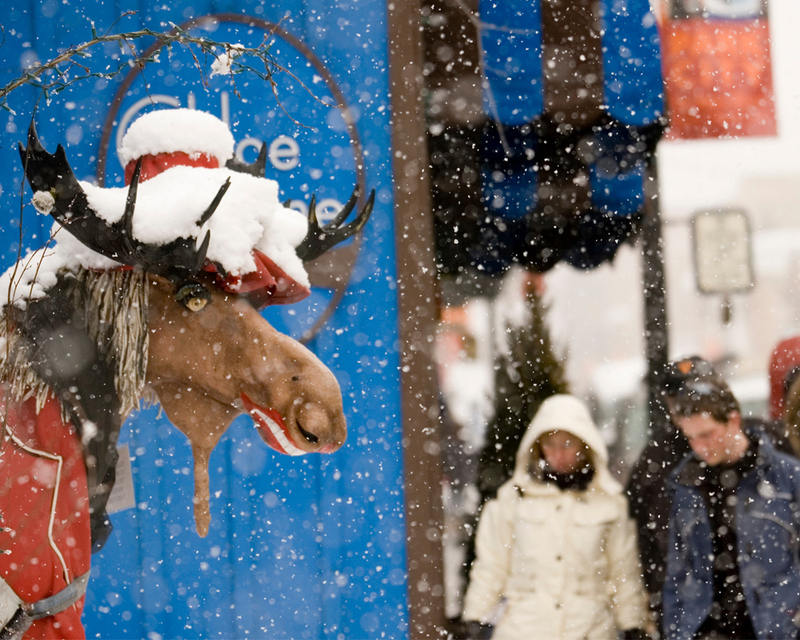 The Sundance Film Festival is big, but it isn’t the only festival in town. 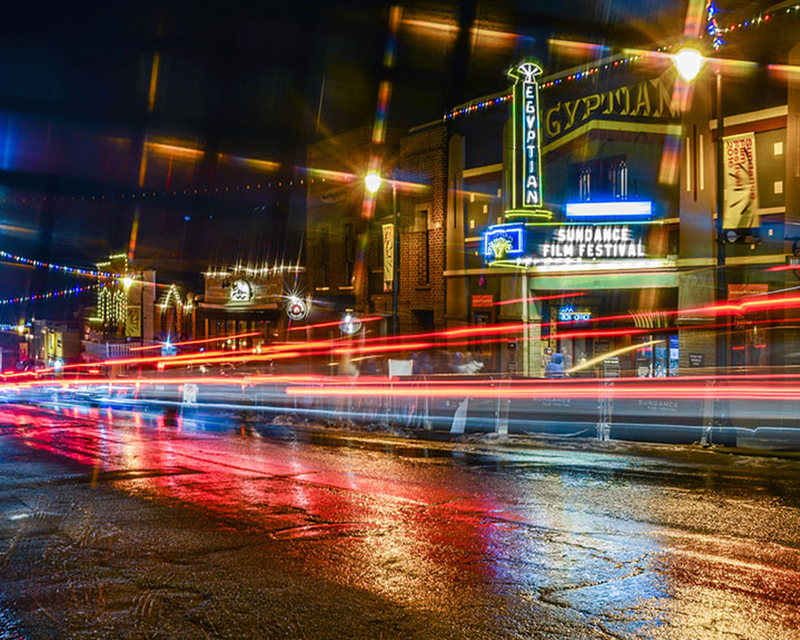 One might think that having a world-renowned annual cinema festival *cough* Sundance *cough cough* attracting a global audience and top-tier celebrities would be enough for a little mountain community, but Park City is a bit extra about its festivals. In addition to the famous movie extravaganza, Park City also plays host to the annual Kimball Arts Festival, which includes more than 200 artists and an enormous number of other events and exhibitors; Deer Valley Music Festival, a collection of open-air concerts that bring the music to the warm summer nights; Savor the Summit, an unbelievable outdoor dinner party literally in Main Street; and the Park Silly Sunday Market, a collection of weekly summer bazaars and oddities that easily qualify as festivals in their own right. Leave some festivals for everyone else, please. These buses will get you anywhere you might want to go. There really isn’t enough parking, at least not enough for the more than 3,000,000 visitors trekking to Park City every year. Remember, this is a town with roughly 8,000 permanent residents. Trying to find a parking spot near the theater during the Sundance Film Festival may have been one of the labors of Hercules, depending on the translation. For those not determined to drive themselves everywhere nor in the service of Eurystheus, Park City does offer a robust—and totally free—public transportation system. These buses, some of them electric, whisk passengers from one corner of town to another in a convenient, efficient, and environmentally-friendly fashion. 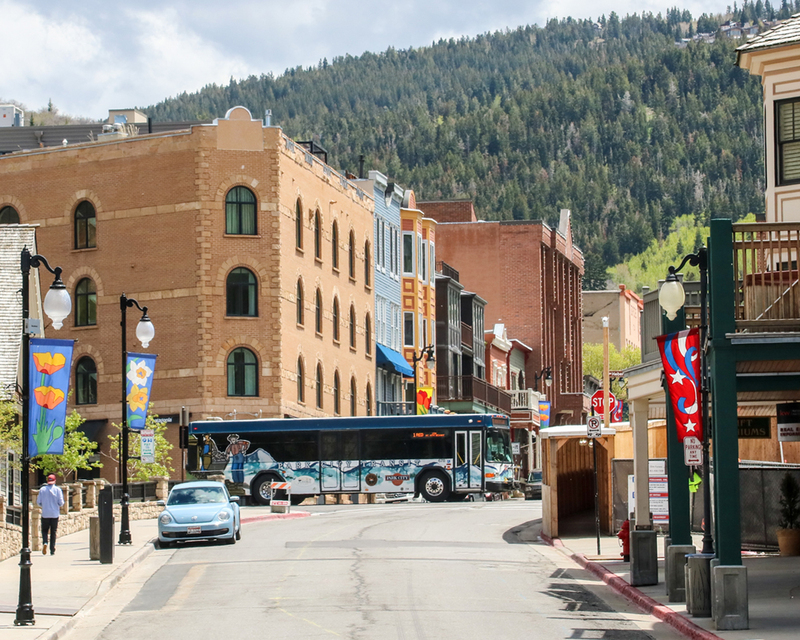 Shuttle service is stepped up a notch further during major events, seeing the deployment of additional buses along the most crowded routes, relieving the incredible pressure on Park City’s winding mountain roads with a constant stream of public transit vehicles. 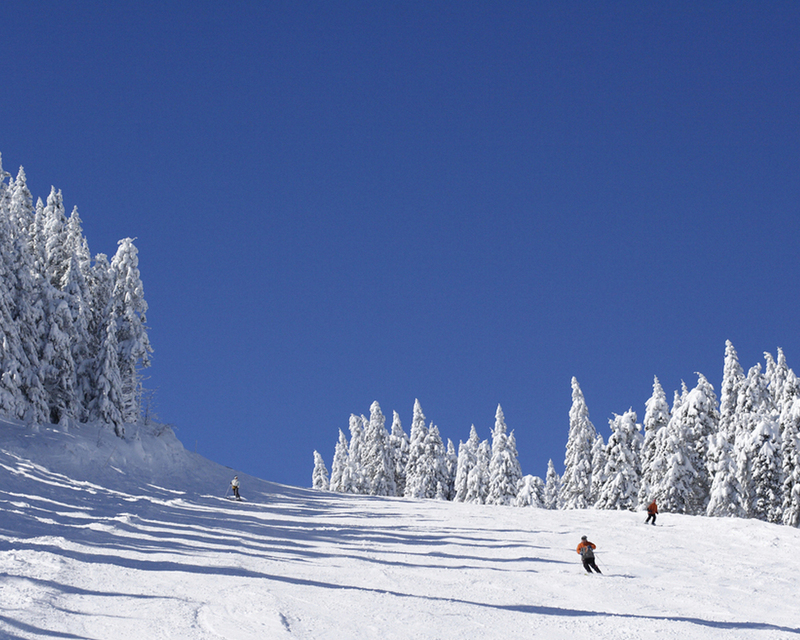 On average, Park City receives 340 inches of snow during the winter season. To put that in perspective, you would be looking at nearly 30 feet of snow falling on every hillside, tree, house, car, and road in town. That is an obscene amount of powder—fluffy, sugary, perfect powder that glides like silk under a ski. Surely there could be no fate worse than having access to dozens of feet of fresh, luxurious snow during your winter vacation to such a globally-acclaimed ski town. Only the efforts of a small army of snow plows and shovel-wielding groundskeepers manage to keep the whole town from being swallowed by winter’s puffy white fury every November-March. Try not to wander into any errant man-eating snow drifts if you do dare visit—you may be lost forever. Play while the sun shines. On the other end of the spectrum, Park City is so incredibly sunny every summer. The unending nuclear combustion that looms in the heavens above town beats down ceaselessly. It would almost be too much to bear, if not for the refreshingly cool breezes and fresh mountain air that suffuse the whole community. Instead of oppressive heat, the Park City summer sun offers a bright, vibrant reminder of the beauty that surrounds us on all sides and illuminates the gorgeous landscapes on every side. Even during the hottest parts of the year, Park City remains about 10 degrees cooler than the surrounding low-lying countryside. 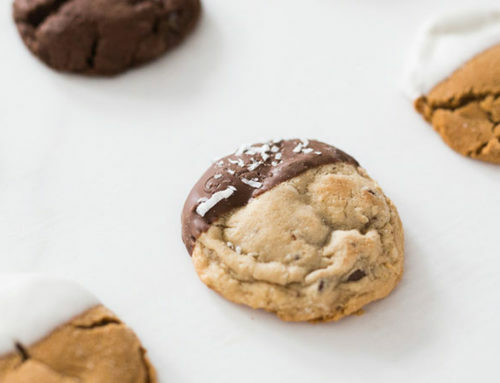 This makes it an ideal retreat against sweaty summer afternoons and sticky summer nights. As if those A-list types weren’t already busy enough jet-setting around the globe, looking fabulous and enjoying the finer things in life, they keep hanging around Park City. 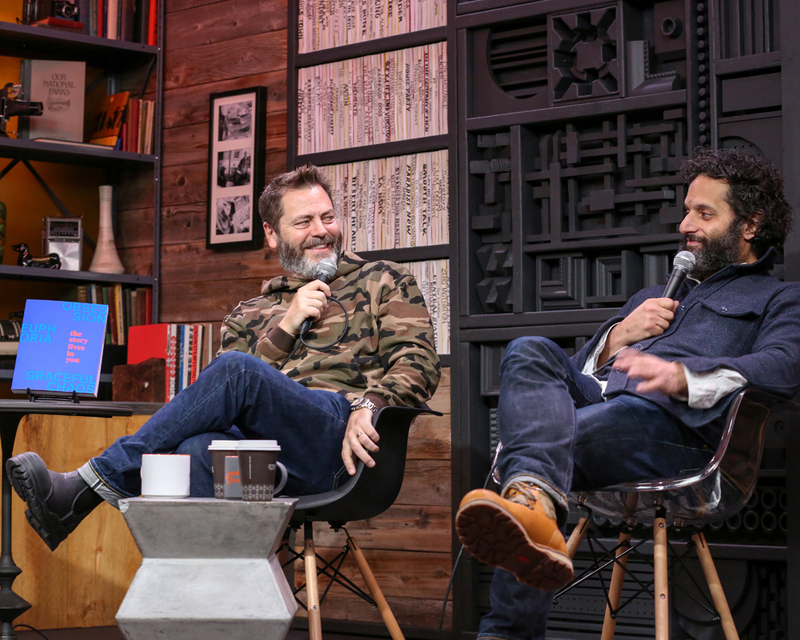 Often glimpsed hanging about near some theater or another during Sundance or tearing down the slopes at one of the resorts during ski season, it isn’t uncommon to see musical mega-sensations or Hollywood elites enjoying Park City’s finest restaurants, hotels, and other attractions. Play it right and you could even bump into one of your favorite stars in their natural habitat. Be cool, though. Remember, they may be beautiful people, but they are still people. Plenty to drink in Park City. Utah has a reputation as a decidedly dry state. 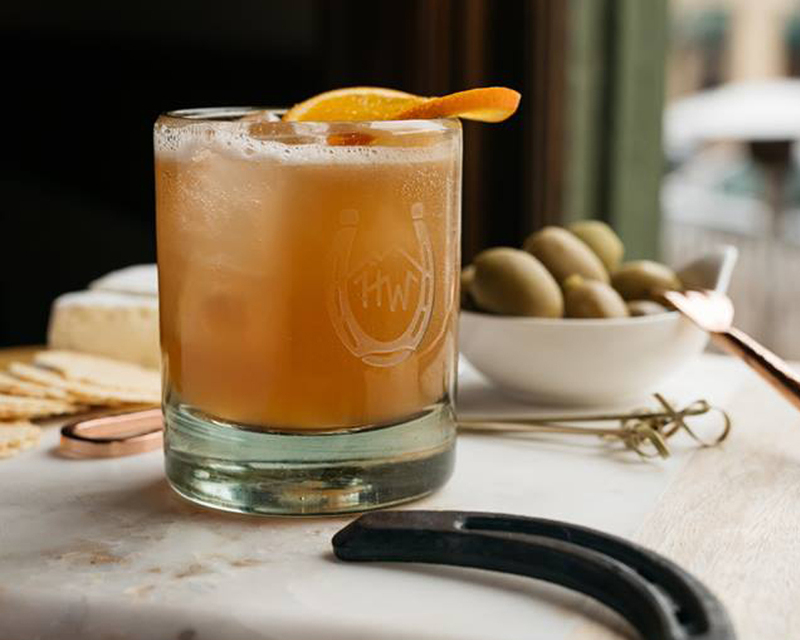 While it is true that there are a number of unusual laws and restrictions on the books that can make the consumption of alcohol a more difficult prospect than some other areas, Park City doesn’t exactly have a case of the prohibition blues. In addition to a collection of fantastic bars, lounges, and dives, we also have a few homegrown flavors brewed or distilled right here. 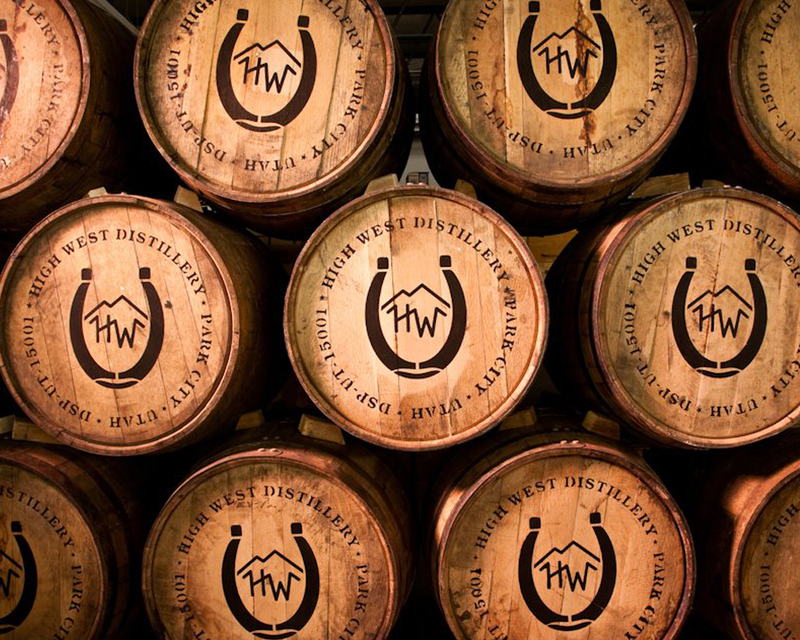 High West Distillery makes a mighty fine whiskey, and names like Park City Brewery, Red Rock Brewing, and Wasatch Brew Pub all offer their own take on craft brew, each worth a try whenever you are in town. So much more than four walls and a bed. 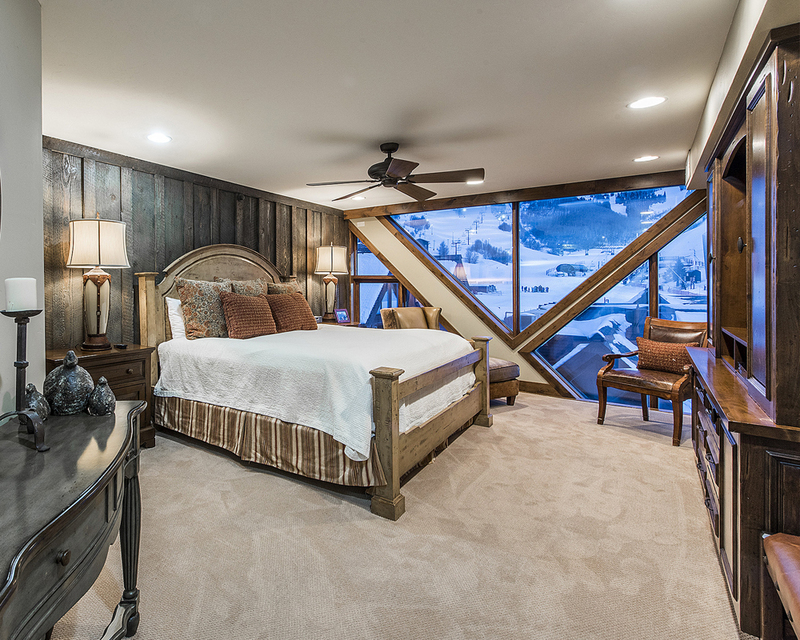 Consumers are spoiled for choice when it comes to Park City lodging. 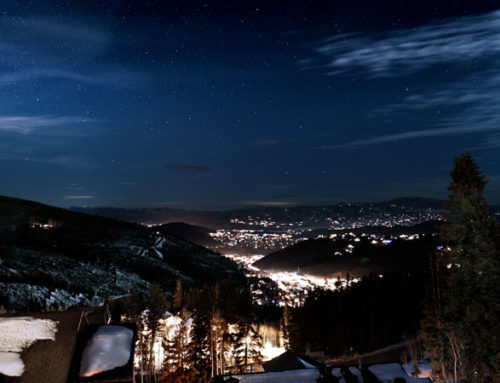 The number of hotels, lodges, condo hotels, b&bs, and other accommodations—even in such a reasonably-sized community as Park City—approaches 200 establishments. All of that doesn’t even take into account the huge number of by-owner rentals and vacation homes eager to accept your vacation dollars. The task of selecting the perfect lodging for your Park City stay seems like an insurmountable challenge. How can one possibly choose from so many options? Fortunately, we have just the thing for your getaway. With 16 properties ranging from luxury multi-bedroom condos at the resorts to reasonably-priced downtown kitchenettes, All Seasons Resort Lodging has just the thing for any taste or budget. If you’d like something a bit homier, we also offer a collection of vacation homes in Park City, fully-equipped for an unforgettable stay. 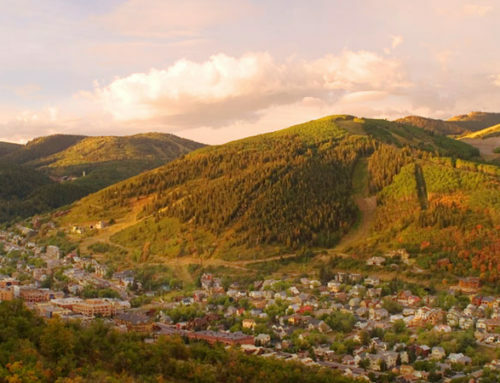 You can enjoy Park City without breaking the bank. Park City isn’t a cheap town. There are a lot of good reasons for that, but it doesn’t make the prospect of a visit any easier on the wallet. It is very easy to rack up a pretty ambitious bill with all the luxury lodging, gourmet restaurants, equipment rentals, and awesome extras. Once, again, though, we’ve got you covered. Not only are we going to help you find the perfect lodging, we’re going to help you find the perfect price. 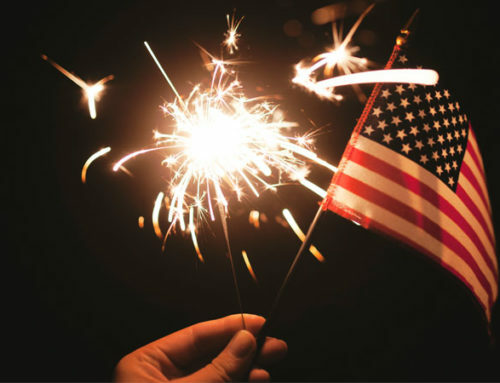 Check out our deals page! Book now to take advantage of the best savings in Park City, whether you want to come by this weekend or next February. 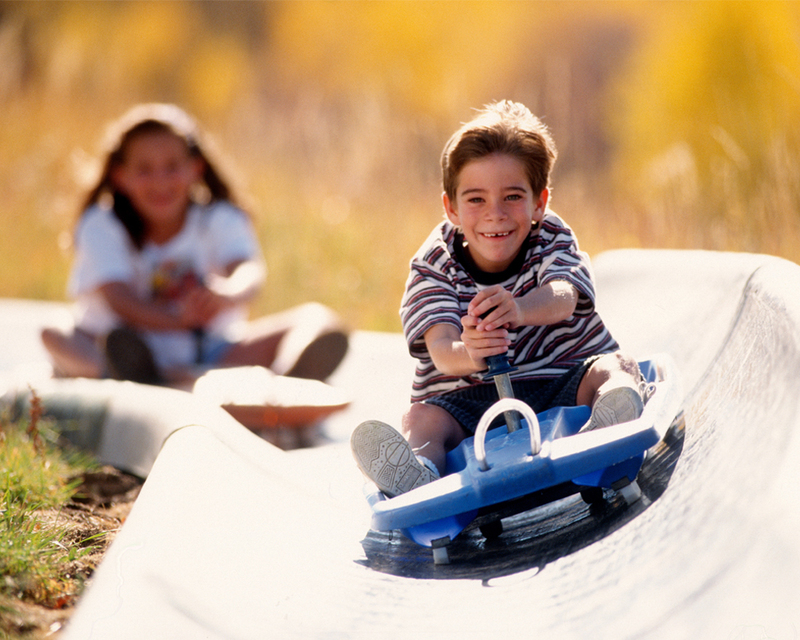 Get out there and use all the money you saved on lodging to do something really cool.